Wherever hazardous materials are being handled, used or processed the deployment of safety showers is often required by law. Compliance with safety regulations is an increasing necessity for any business, as failure to provide adequate showers can expose any company to potential litigation. To meet growing demand, BETE has expanded and diversified its product range to represent FSP Tech, a German manufacturer of industrial safety showers and eye wash units, as their exclusive UK distributor. 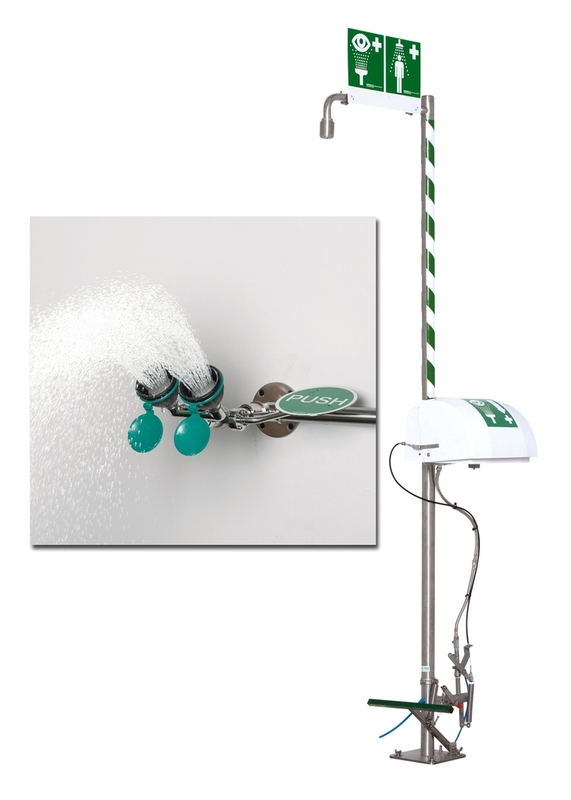 BETE will market its safety showers through new trading name 'The Safety Shower People' and www.safetyshowerpeople.co.uk.